We love gingham, have been into florals as of late, and definitely love statement pieces. 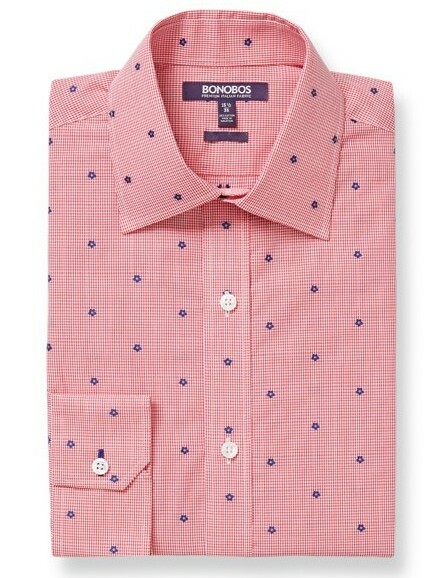 That said, we’re on the fence about the Red Floral Gingham Americano Dress Shirt from Bonobos. What do y’all think? Would you wear it? Leave us a comment, or shoot us a note via Twitter or Facebook, and let us know. Every year we say we’re completely done with board shorts, and every year we stumble across a pair or two that we actually really like. That was definitely the case when we were checking out some of Sperry Top-Sider’s latest offerings. 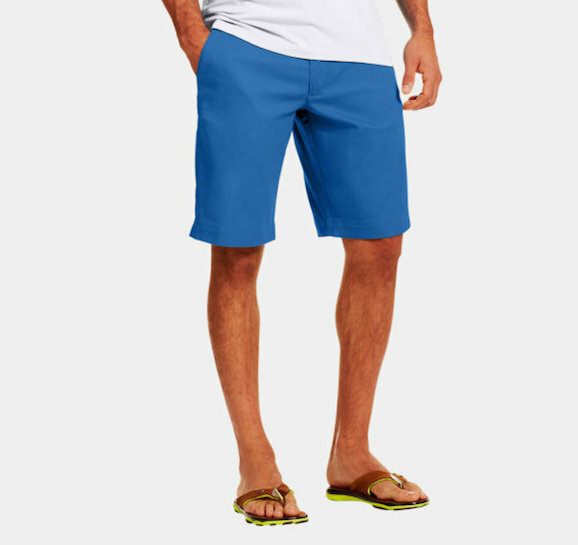 Their Seersucker Board Shorts are certainly a pair that we’d sport proudly. Without question, one of our favorite logos out there is Longshanks, the fox our friends at Country Club Prep use to mark their territory. It’s tough for an animal logo stick out in a crowded marketplace, but with a madras coat Longshanks does just that. 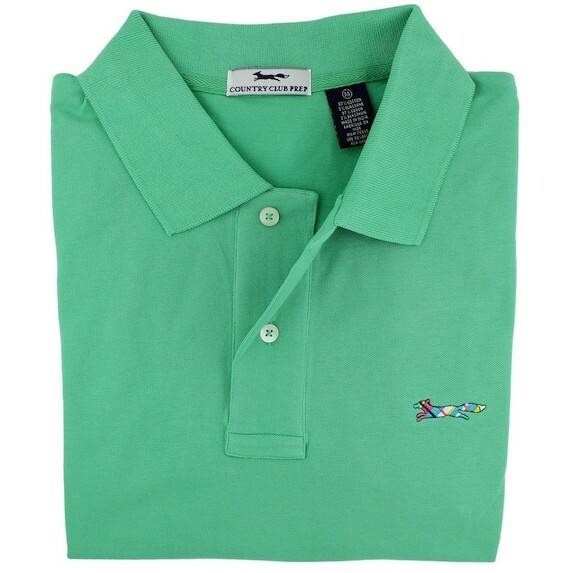 Recently, the gents down in Atlanta decided it was time for their favorite fox to make an appearance on a line of polos. For us, one thing that can really sets a brand apart is a vision that spans their entire collection. That said, you’d be hard pressed to find a company that has a line more dialed in to their company vision than Kiel James Patrick. From their original bracelets, to belts, to clothing, everything works together. 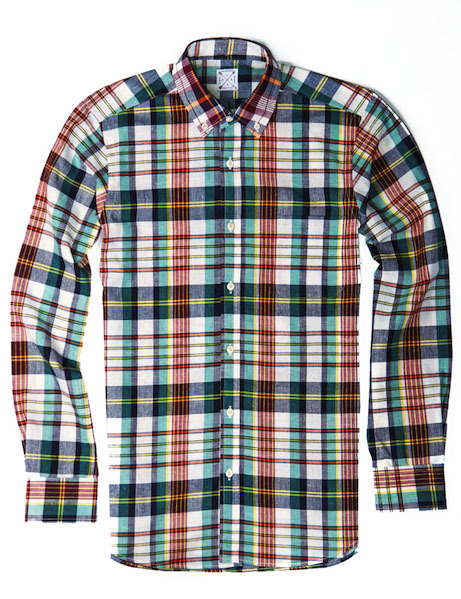 One new addition to the Kiel James Patrick collection that we really like is the Lost Legends Button Down Shirt. Today, our plan is to do nothing but sit on the beach and enjoy the sound of the waves crashing for a few hours. 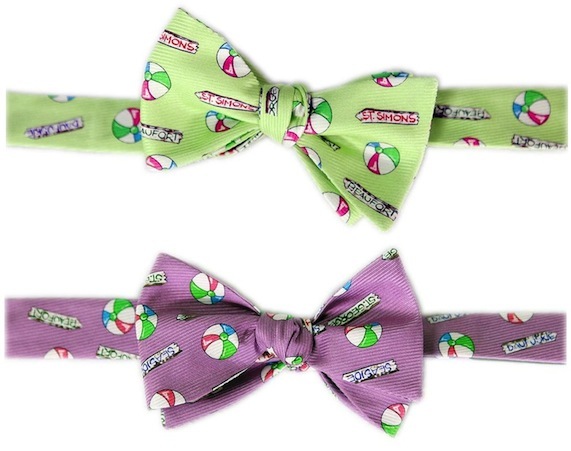 Of course, we can’t leave you without a bowtie Friday pick, so we’re revisiting one of our favorite beach themed bows, the Beach Signs Beau by Southern Proper. The post below originally ran on July 12, 2013. Just up the road from us in Baltimore, Under Armour continues to come up with some of the best sports gear on the market. They’re also turning out some fantastic “lifestyle” pieces as of late. Luckily for us, we get to see the latest and greatest from their collections as soon as they hit the market at their flagship store in Baltimore. On a recent visit, we finally got around to trying on a pair of Performance Chino Shorts. Bowties & Boatshoes Printed Shorts Giveaway courtesy of Krass & Co.
Last September we were proud to unveil our first ever collaboration with our friends at Krass & Co. Now, ten months later, we’re proud to introduce our second! 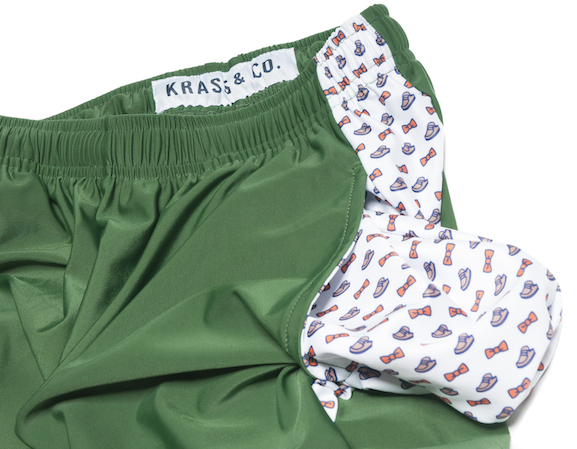 As of yesterday, the second pair of Krass & Co. Bowties & Boatshoes printed shorts are officially on the market, and today we’re happy to be giving away one of the first pairs to a lucky Bows & Boats reader. 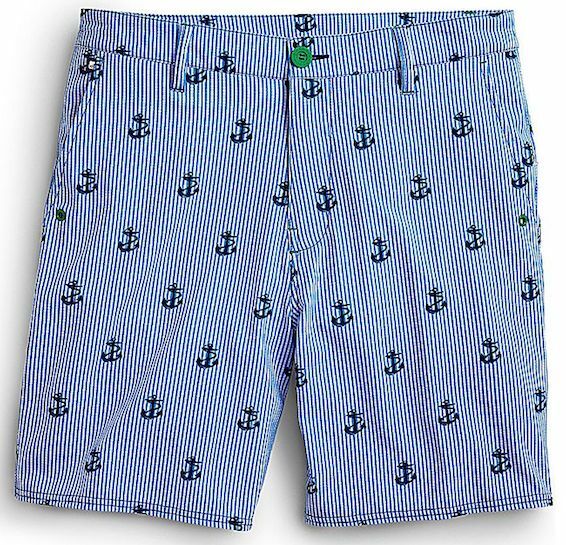 We do our best to keep up with the latest and greatest from Vineyard Vines, but with so many new items hitting the shelves what seems like every day, there have definitely been a few pieces that we’ve missed. 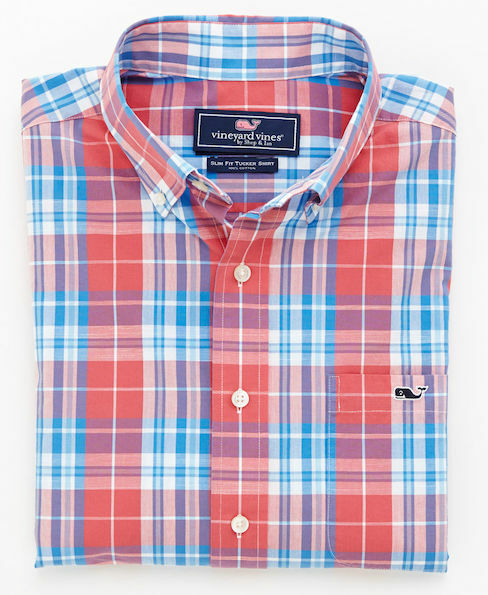 Luckily, we didn’t miss today’s pick, a shirt that we’re really looking forward to adding to our Vineyard Vines collection. It’s their Ginger Rum Plaid Tucker Shirt. As happy as we were to see Rory add a Claret Jug to his collection yesterday, we were pretty disappointed in what Nike had him wearing for such a big moment. We like pink as much as the next guy, but the old school Agassi-esque neon pink is probably better suited for the tennis courts. In our opinion, Peter Millar, has had the best dressed golfers on tour as of late, and they never disappoint with Brandt Snedeker’s gear. 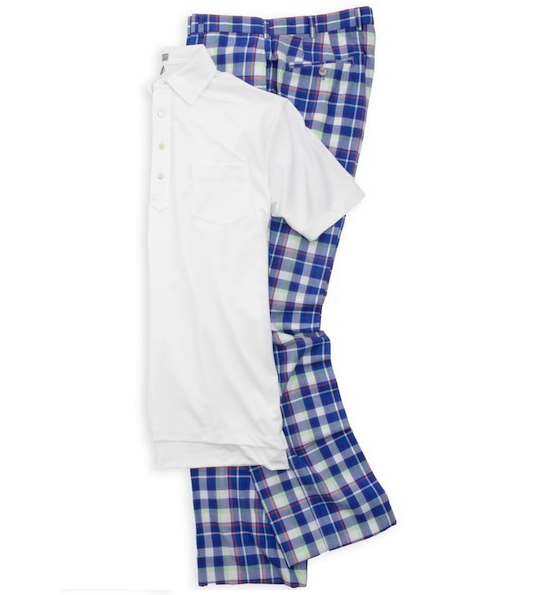 One of our favorite pairings was what he wore for his Saturday round at the US Open. Sale Alert: Mitchell Bat Co.
Just before this year’s MLB season kicked off, we were introduced to a company hand painting some great looking bats down in Nashville called Mitchell Bat Co. Well, their lineup has increased significantly since then, and until the end of this month you can score any of their great looking bats for $30 off of their original price. 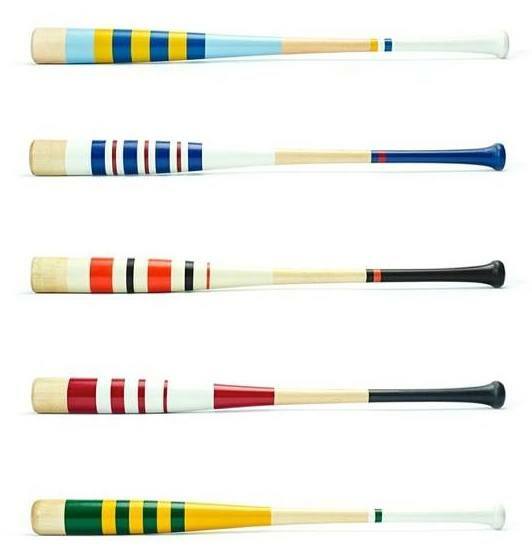 As far as we know, this is the first sale Mitchell Bat Co. has ever had, and we wouldn’t be shocked if they’re going to be few and far between.